Cut by CUTCNCfilm pattern cutting[pattern cutting? :pattern cutting], film[film? 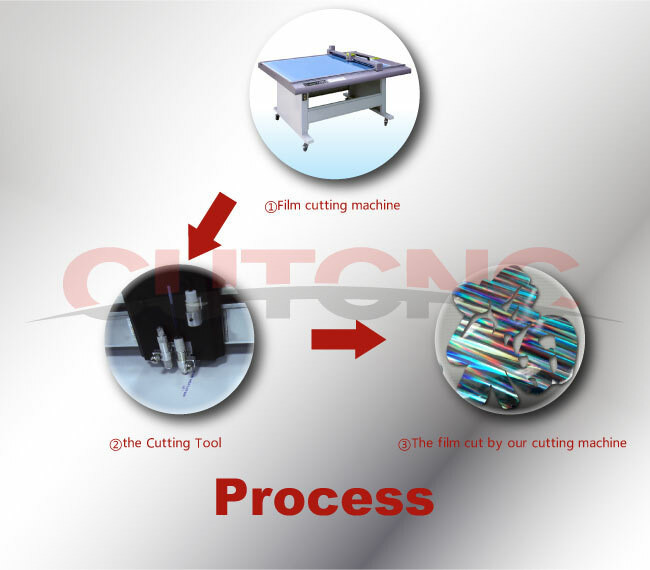 :film cutting machine] is widely used in electronics, machinery, printing[printing? 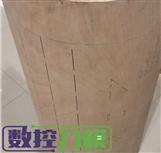 :printing cutting finishing solution], etc. Our models which can process film: DCE series film pattern cutting plotter. DCP[DCP? :packaging sample cutting machine] series film cut[film cut? :film cut] plotter .